Two homes on the same block, combine to offer a total of 7BR/4BA! Rent one or Rent both! Mermaid's Cove; 4BR/2BA, Waterfront, Pool, Dock, Screened Lanai. 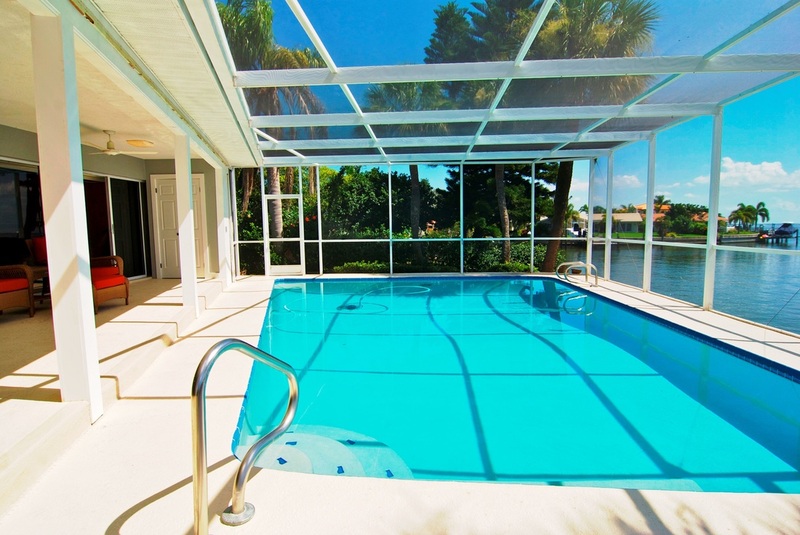 Dolphin's Run; 3BR/2BA, Waterfront, Pool, Dock, Screened Lanai. Welcome to Saint Petersburg's best. Enjoy the Florida sun with the whole family in one of two beautiful homes, each with a private pool, dock, screened lanai, and waterfront access to the Tampa Bay. 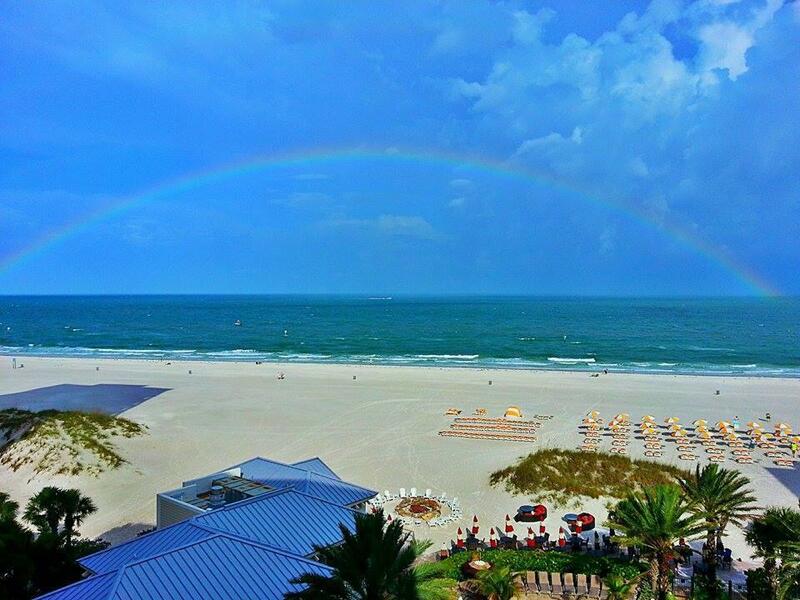 Enjoy the renowned beaches of St Pete, Clearwater and more, just a short ride from home. After a day at the beach, leave the hustle and bustle of the beach scene and return home to the peace and quiet of this friendly, family neighborhood. Head to the expansive, downtown waterfront of St Pete for waterfront dining, shopping, music, museums, and outdoor festivities including concerts, street fairs, movies and the famed 'pier.' Take a walk along the Tampa Bay or hop on a dinner or sightseeing cruise. Take advantage of fishing, golfing, boating, jet-skiing, paddle boarding, and kayaking. Enjoy lunch, dinner and sightseeing cruises. Explore the culture of St Pete's renowned art galleries, museums, and theaters. Visit Sunken Gardens, Tropicana Field (home of the Tampa Bay Rays), Busch Gardens Tampa, and much more. Parks and playgrounds abound. St Pete is about more than just the beach. We have it all! If you’re up for adventure, there are plenty of attractions awaiting in Orlando a short hour and twenty minutes away. There you can find several Disney attractions, including the Magic Kingdom, Epcot, Disney's Hollywood Studios and Animal Kingdom. Other Orlando attractions include The Orlando Science Center, Wonder Works children's museum, Sea World, Lego Land, Arabian Knights Dinner Theater and Universal Studios Florida to name a few. In need of some retail therapy? Orlando is home to unique boutiques and several malls including the upscale Florida Mall and Downtown Disney area. For water park fun, try slipping and sliding at Orlando's Wet-n-Wild theme park or swimming with the dolphins at Sea World's Discovery Cove. So come and stay with us! We'd love to share our little slice of heaven with you! 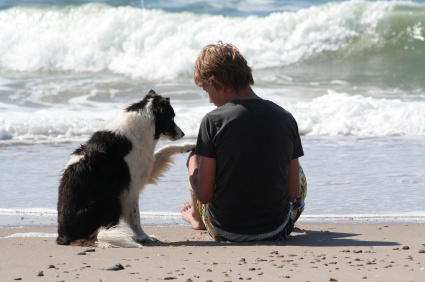 Bring the kids, the family, the pets. We're in the heart of the excitement of all that The Gulf Coast of Florida has to offer. Be an adventurer by day and come home to relax in peace and quiet at night. Or, avoid the crowds all together and spend a relaxing holiday enjoying the peace and tranquility of the sea and all it has to offer.